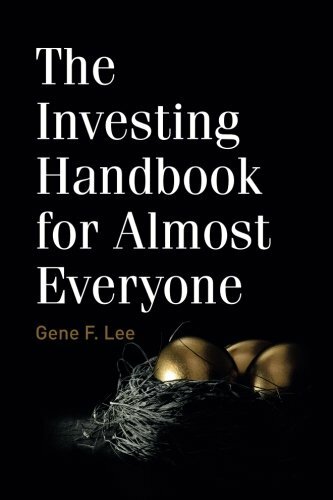 When Gene F. Lee’s daughters graduated college, he wanted to prepare them for the financial realities of the adult world. But every investment guide he found focused on theory and not on fact. Lee, who spent a long career as a licensed financial advisor, decided to change this by creating a simple how-to guide for you to begin investing and truly understand how the financial decisions you make can impact your future. Lee helps you understand the foundations of financial planning and gives you the vocabulary to speak about your investments with a financial advisor. His simple guide will make you excited about the fast-paced world of investing and encourage you to start thinking about your financial future. A little planning now can lead to huge rewards. View More In Portfolio Management.